Has your Torx head rusted, snapped, or been stripped out while trying to remove your windshield hinges? 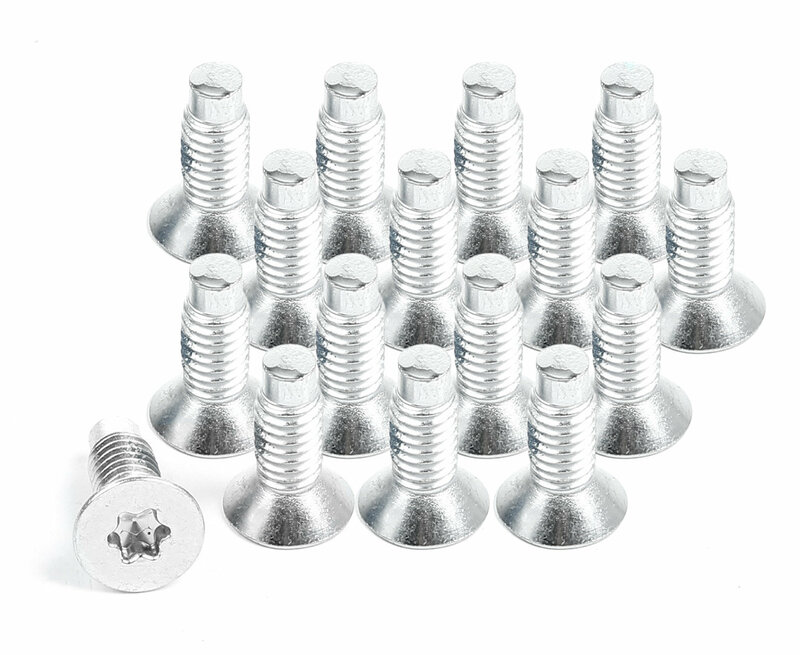 Replace it with this handy set of 16 windshield hinge Torx screws from Omix-ADA for a direct and reliable replacement. The bolts are ok. I think I got a couple of bad apples because a few stripped out but was a able to thread a factory bolt in the same hole no problem. Just try to save as many factory bolts as you can and just use these to fill in the gap. bought the wrong screws but will save these when the need for replacements come down. fit perfect when along great with new windshield frame!